Do you use Technorati? What do you think of this service or community? I am not sure yet exactly how to describe it. Is it a service or a community or something else entirely? A search of the words genealogy and ancestry within their blog list yielded no results. A friend suggested I use it, but I am a bit leery about it. It bothered me that the site didn't show the https: in its address on the set up page where you entered user name and password. 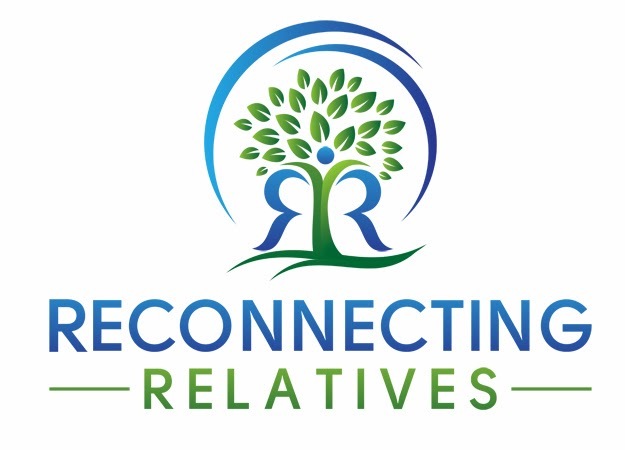 It bothers me that there don't seem to be any genealogically related blogs. Do you know something I don't know?